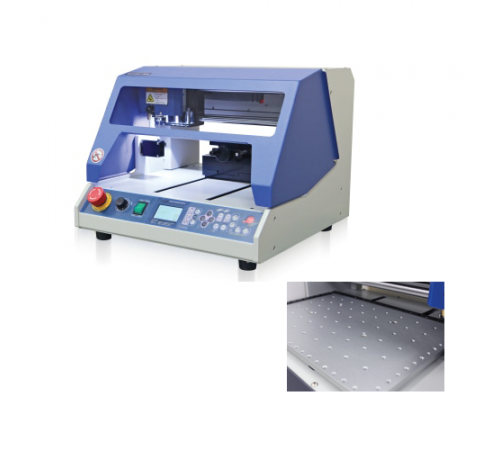 Magic-F300 Multifunction Engraving Machine Magic-F300P is a multi-functional engraver & cutter capable of engraving letters and patterns on jewelry & metal materials such as: gold, silver, copper, stainless steel or on wax, acrylic, wood. Its high Z axis & its size make it capable of large size projects. and its simple directions enable anybody to easily carve things beautifully. Because of its size, this versatile machine is designed not only for artistcs and crafts use. USE Engraving of jewelry medals, pendants, dog tags, necklaces made of various metals and other industrial materials. Cutting of nameplate necklace made of metals, woods, acrylic materials, engraving in wax. CHARACTERISTICS A wide flat vise up to 300mm x 200mm Ability to engrave on thick material up to 80mm It’s used for engraving on every type of metal such as gold, silver, copper, stainless steel etc. It carves wax, chemical wood etc. in 3D Depth regulating nose which engraves on uneven surface. 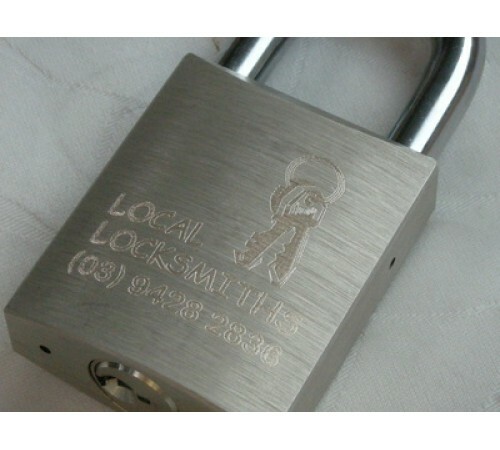 Cutting & engraving in symbols, Chinese character, patterns and various marks are available. It fastens most material without changing the clamp. A larger graphic LCD screen shows machine status and guides machine use. Its 5 sensors measure automatically the material and tool for easy cutting & engraving. S/W, the Magic Art, is included for easy use. SPECIFICATION Size 470mm(W) x 375mm(H) x 455mm(D) Resolution (XY) 0.005mm / (Z) 0.00125mm Tool Diameter 4mm Max. engraving area 300mm (X) x 200mm (Y) x 38.5mm (Z) Weight 38.5kg Tool type Diamond Power Consumption 50W Power Supply AC 100-240V 50/60HZ Rotary Outer Diameter 76mm / inner Diameter 50mm Spindle Revolution 10,000 - 14,000RPM Spindle Motor Power 27W ..
Magic-F300P is a multi-functional engraver & cutter capable of engraving letters and patterns on jewelry & metal materials such as: gold, silver, copper, stainless steel or on wax, acrylic, wood. Its high Z axis & its size make it capable of large size projects. and its simple directions enable anybody to easily carve things beautifully. Because of its size, this versatile machine is designed not only for artistcs and crafts use. Engraving of jewelry medals, pendants, dog tags, necklaces made of various metals and other industrial materials. Cutting of nameplate necklace made of metals, woods, acrylic materials, engraving in wax. Depth regulating nose which engraves on uneven surface. Cutting & engraving in symbols, Chinese character, patterns and various marks are available. It fastens most material without changing the clamp. A larger graphic LCD screen shows machine status and guides machine use. Its 5 sensors measure automatically the material and tool for easy cutting & engraving. S/W, the Magic Art, is included for easy use.